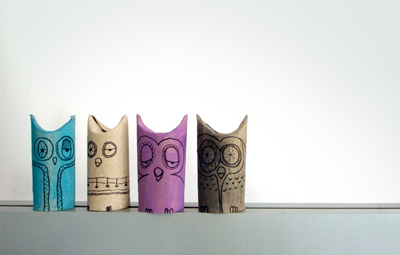 Even the artistically challenged can make modern, graphic artwork using office supplies. 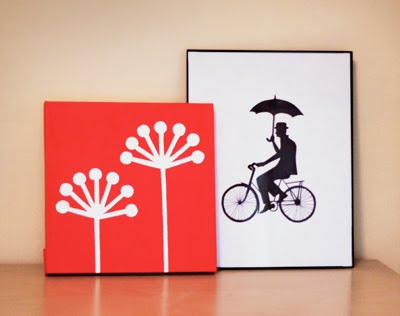 The red painting above is made with 3/4" round Avery labels and 1/4" tape from Office Max. 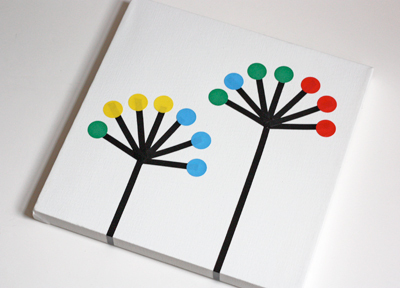 I used a 10-inch blank canvas from an art store, but you could paint this design on a piece of wood or spray paint it on metal, too. 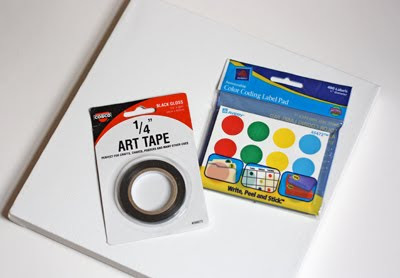 If using a canvas, I'd suggest brushing a coat of Mod Podge or acrylic gel medium on first; it will smooth out the rough surface a bit so the paint will be less likely to bleed underneath the tape. When the surface is ready, arrange pieces of tape and stickers to form abstract plant shapes. Burnish each piece with your thumbnail to make certain it's stuck down really well. Paint the surface (I used acrylic) and remove the stickers. You have read this article tutorials with the title June 2011. You can bookmark this page URL http://jenkrebs.blogspot.com/2011/06/make-diy-wall-art-with-office-supplies.html. Thanks! 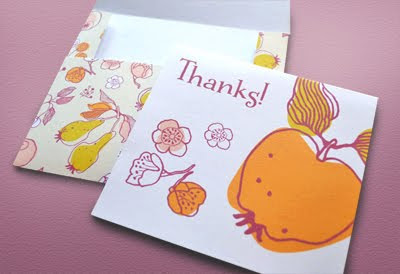 Do-It-Yourself Invitations sent over a link to their latest batch of free printables: a selection of thank you cards with matching patterned envelopes. 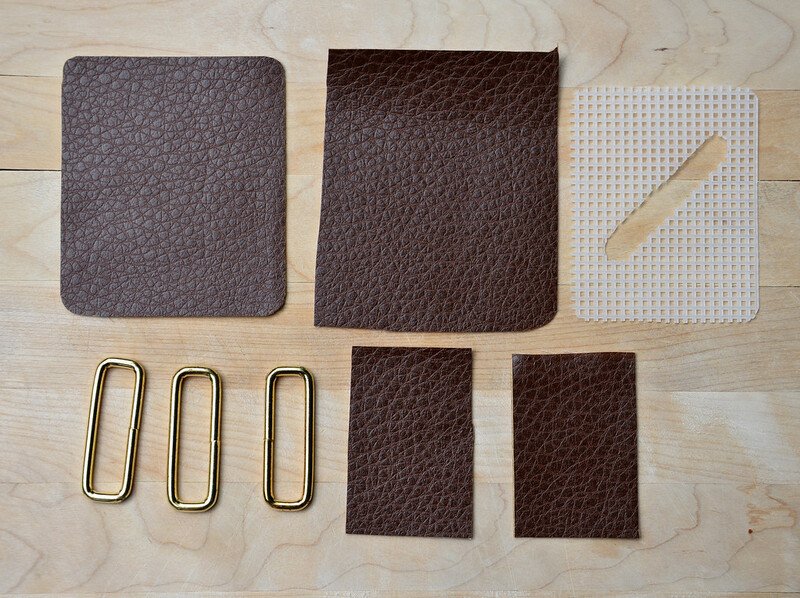 Choose from six designs to print and assemble yourself. You have read this article cards / downloads / printable with the title June 2011. 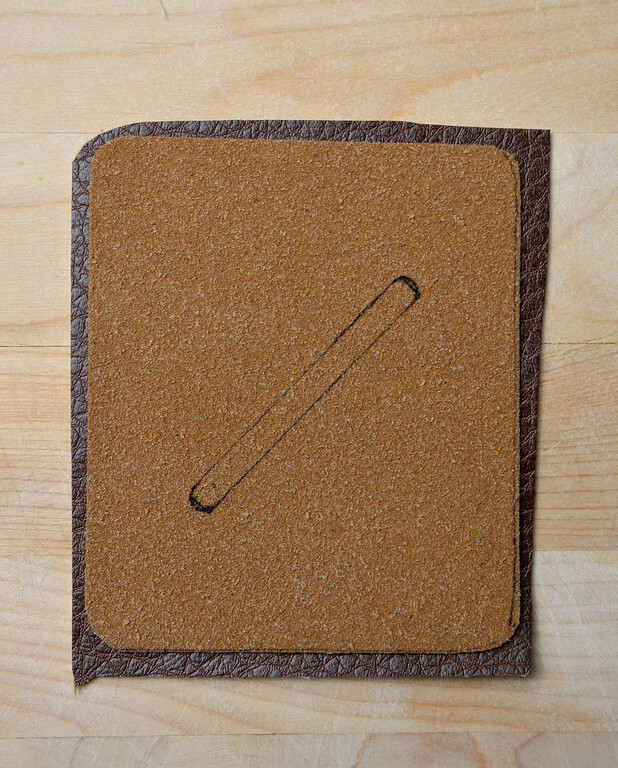 You can bookmark this page URL http://jenkrebs.blogspot.com/2011/06/diy-printable-thank-you-notes.html. Thanks! 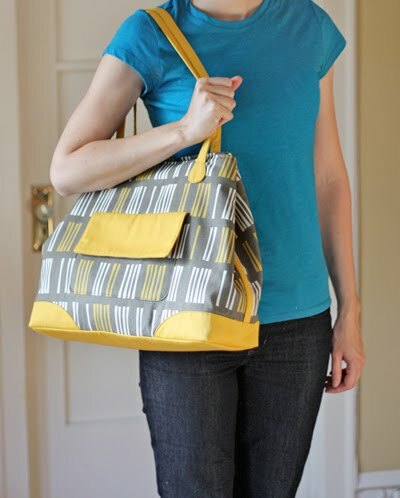 Mum just sent over her latest sewing project: a bag made from Butterick's B5475 Totes and Wrist Wallet pattern (on sale now for a mere $2.88). 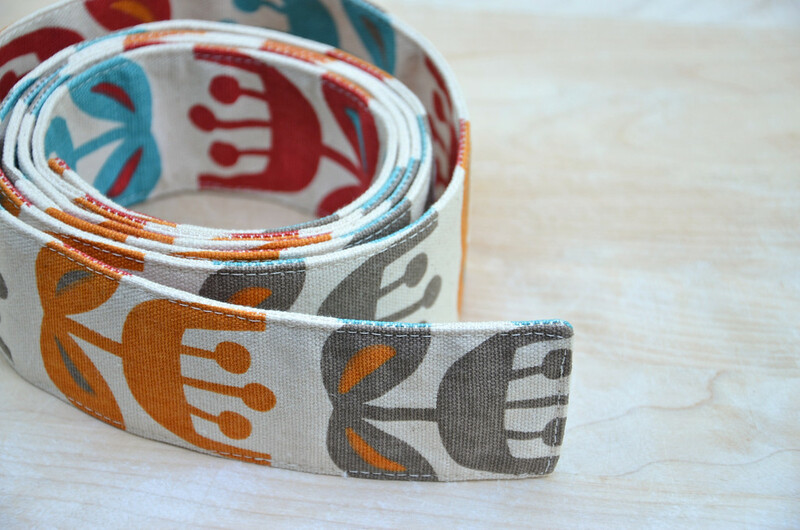 I'd picked out the pattern and mailed it to her, along with my Outside Oslo fabric in the Dusk Picket print. I liked the shape of the bag, the corner details at the bottom, and the rounded ends on the straps. 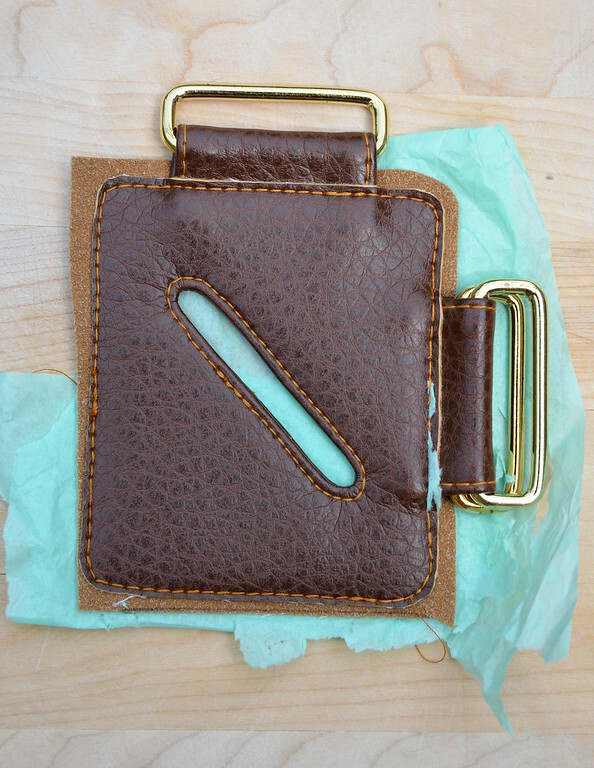 What the outside of the pattern envelope didn't show, however, is the peculiar fastening situation inside the bag. Tabs with snap, fine. Additional yellow straps with velcro? Mysterious. 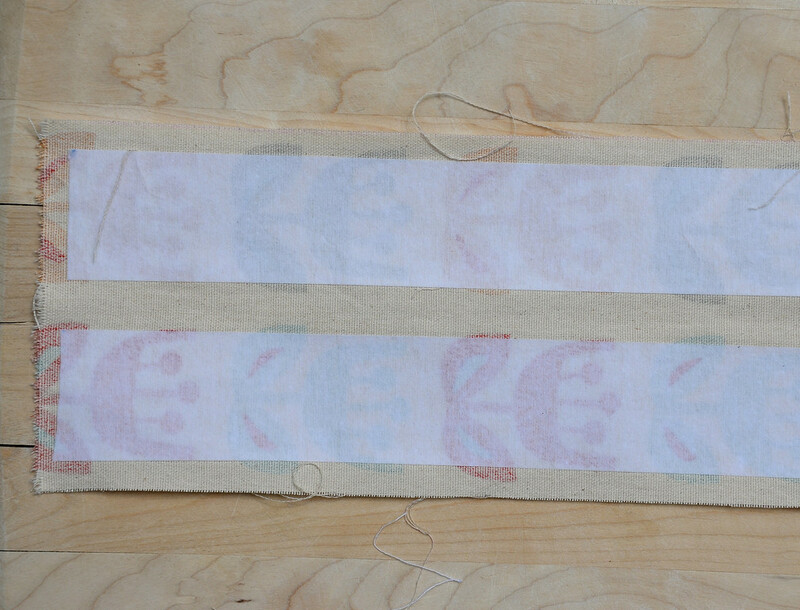 They're interfaced and run upwards along the exterior sides of the bag, meeting in the center. The straps are what pull the sides of the bag in to give it that interesting shape, but it seems a bit awkward to either unfasten the velcro every time you want to put something in there, or push the yellow strap aside (which is doable). Have you ever seen a bag with this sort of architecture? Maybe it doubles as a theft deterrent. 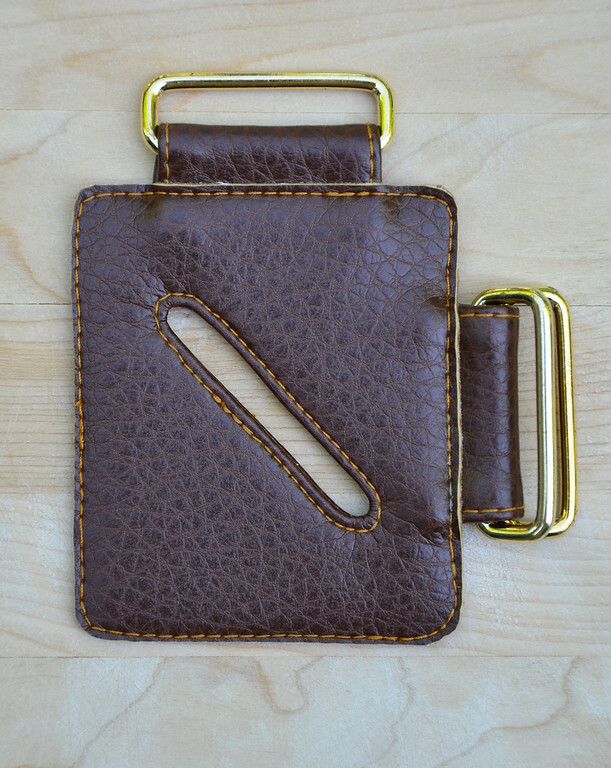 A would-be pickpocket might give up in frustration while attempting to fish out my wallet. A buckle, some extra ties I could knot, and then maybe a padlock to hold the whole thing shut might be nice additions, just for more security. 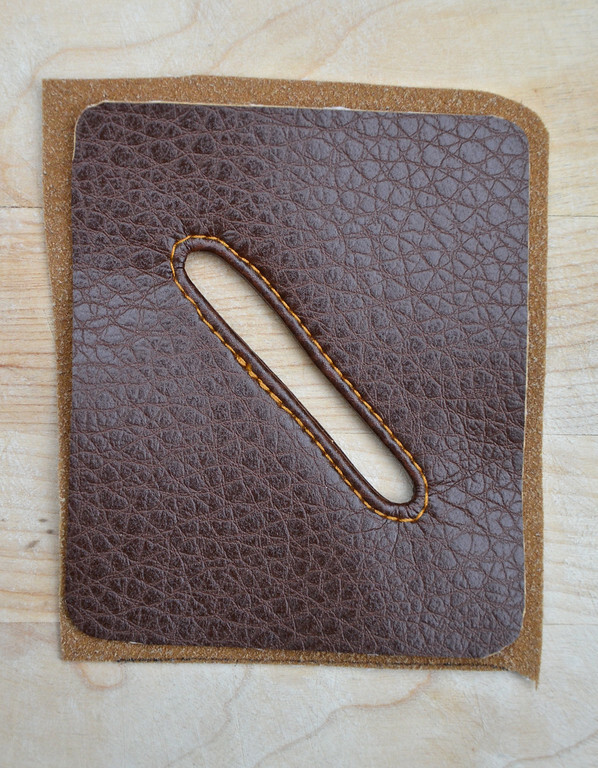 The interior has a divided pocket, one side with a couple darts (or whatever those pleats are called that give it dimension) for holding a cell phone. The outside pocket has velcro on the flap. Mum did a fantastic job, as always. She reported that turning those straps inside out almost killed her, but she conquered. Man, does she love me. 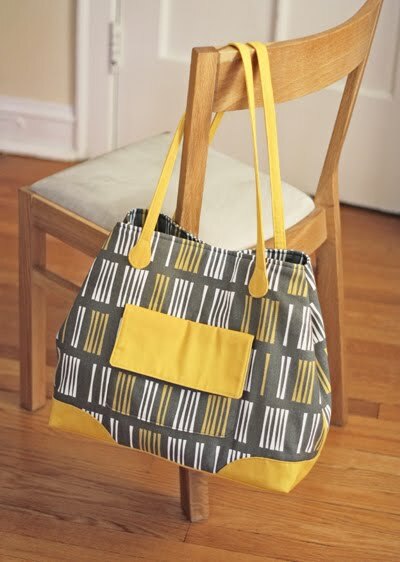 You have read this article pattern review / sewing with the title June 2011. 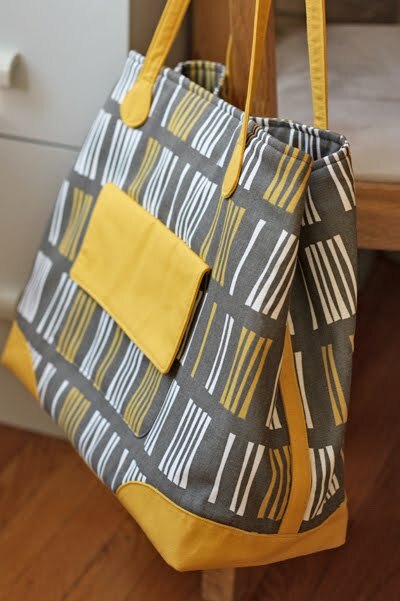 You can bookmark this page URL http://jenkrebs.blogspot.com/2011/06/butterick-tote-bag-finished.html. Thanks! The brains behind The Curiosity Group have done it again! The July edition of their monthly assemble-it-yourself desk calendar is here. 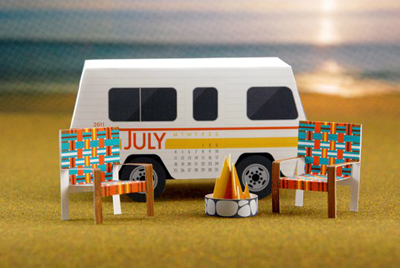 Head to the site to download, print, and build this little retro camping scene. You have read this article downloads / paper / printable with the title June 2011. You can bookmark this page URL http://jenkrebs.blogspot.com/2011/06/papercraft-camping-scene.html. Thanks! You have read this article quizzes with the title June 2011. You can bookmark this page URL http://jenkrebs.blogspot.com/2011/06/back-in-action-and-quiz.html. Thanks! Hello, friends. The power has been out at How About Orange headquarters since Tuesday night due to a thunderstorm. Posting will resume when things are fixed! You have read this article with the title June 2011. You can bookmark this page URL http://jenkrebs.blogspot.com/2011/06/technical-difficulties.html. Thanks! 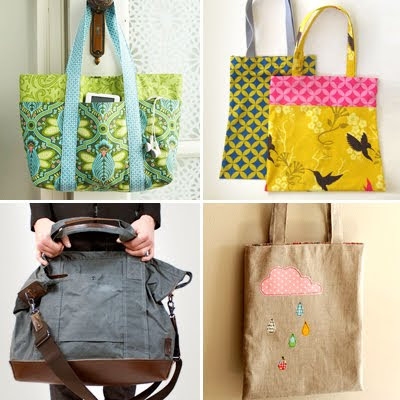 You have read this article bag / sewing / tutorials with the title June 2011. 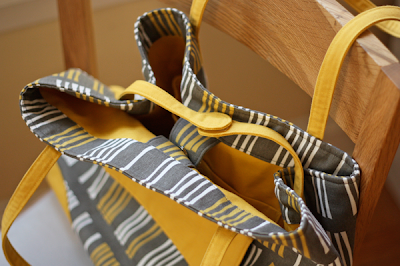 You can bookmark this page URL http://jenkrebs.blogspot.com/2011/06/how-to-sew-tote-bag.html. Thanks! You have read this article printable with the title June 2011. You can bookmark this page URL http://jenkrebs.blogspot.com/2011/06/free-vintage-wedding-printables.html. Thanks! 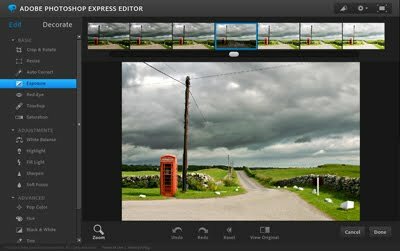 Even if you don't have Photoshop, it's possible to make simple corrections to your images using Photoshop's online Express Editor. It's super easy to use. Upload a photo from your computer to operate on. Select a tool in the sidebar, and instructions will appear at the top of the window telling you what to do. Fix red eye, crop, resize, adjust the exposure, lighting, or white balance, add text, and more. Then save the image back to your computer. You have read this article resources with the title June 2011. You can bookmark this page URL http://jenkrebs.blogspot.com/2011/06/edit-images-online-with-photoshop.html. Thanks! If the kids need help planning something special for Sunday, rush over to Catch My Party and download a massive collection of cute Father's Day printables. Get cards, party tags, invitations, flags, labels, napkin rings, a banner, and more. You have read this article printable with the title June 2011. 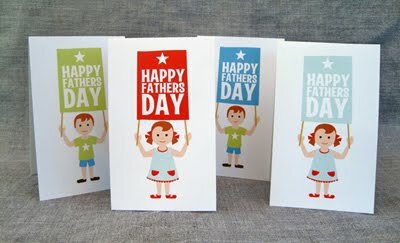 You can bookmark this page URL http://jenkrebs.blogspot.com/2011/06/cute-father-day-printable-set.html. Thanks! You're a free spirit. You need choices. Scrolling linearly through blog posts is so old school. Do you know about Blogger's dynamic viewing options? You can view any site powered by Blogger in one of five different ways: Flipcard, Mosaic, Sidebar, Snapshot, or Timeslide. 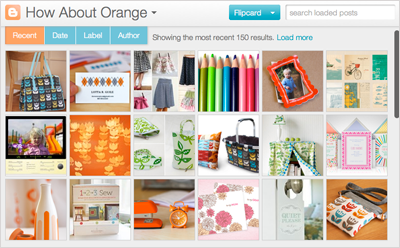 Click here to test Flipcard with How About Orange. You'll see a photo from each post. Click on any picture to read the entire entry. Use the drop-down menu at the top to change views, and to see other blogs, click the "How About Orange" title and enter another URL. You have read this article resources / time-wasters with the title June 2011. You can bookmark this page URL http://jenkrebs.blogspot.com/2011/06/more-ways-to-view-blogs.html. Thanks! You have read this article with the title June 2011. You can bookmark this page URL http://jenkrebs.blogspot.com/2011/06/things-to-do-with-kids.html. Thanks! 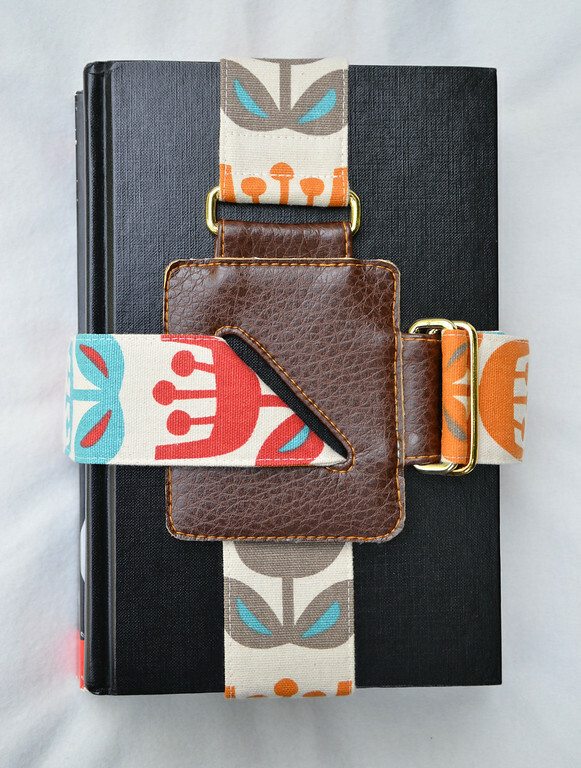 Today's project is a book strap. I must admit I sheepishly had to ask Lorraine how to use this fancy item: does one grab the long end of the strap and use it like a handle, so the book stack dangles from it like a dog on a leash? Or does one cradle the books in the crook of the elbow with the strap hanging free? Lorraine replied that both techniques are acceptable and suggests the dog-leash method can be "useful for fending off would-be assailants. Just swing and smash." Most excellent. 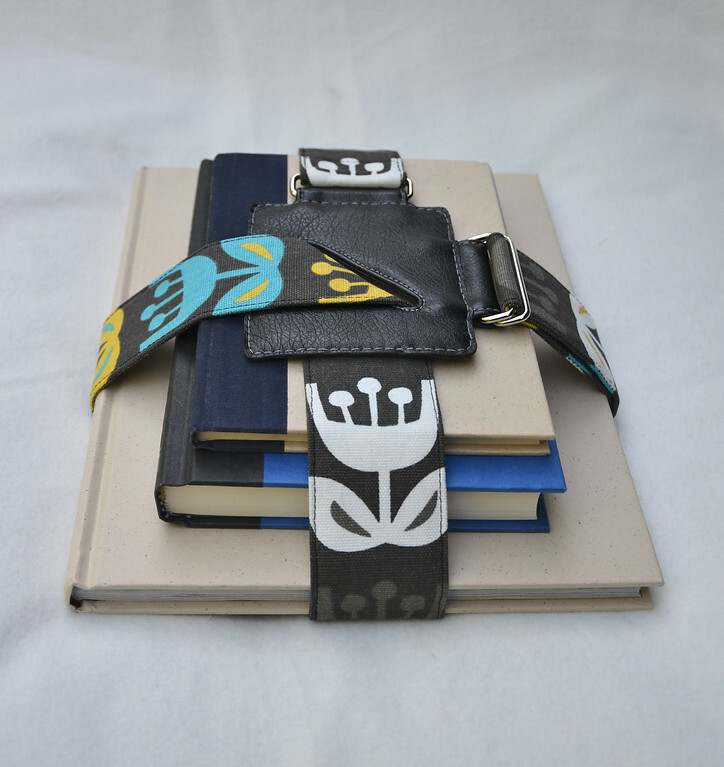 For a book strap in use, look here. And with that, here's Lorraine. Hello all! 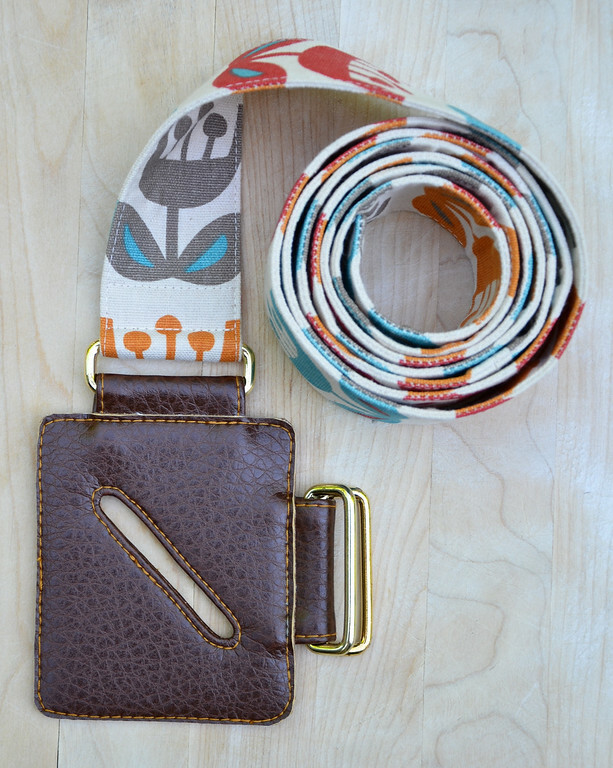 I am thrilled to be here on Jess's blog today to share a tutorial on making book straps. 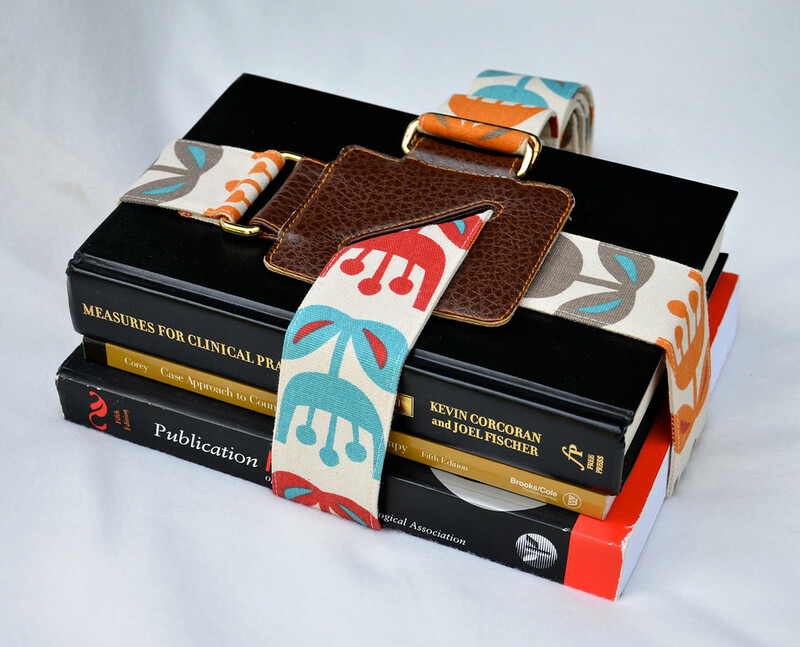 Book straps were very popular back in the 80s when I was in school in Singapore. Ours were all plastic and multicolored webbing, but we were teens and lurid was cool. And they kept our books from spilling all over the bus floor because we were staring at boys and tripped over our own feet. Years later, these are still cool but not as widely used here as in Asia and Europe. 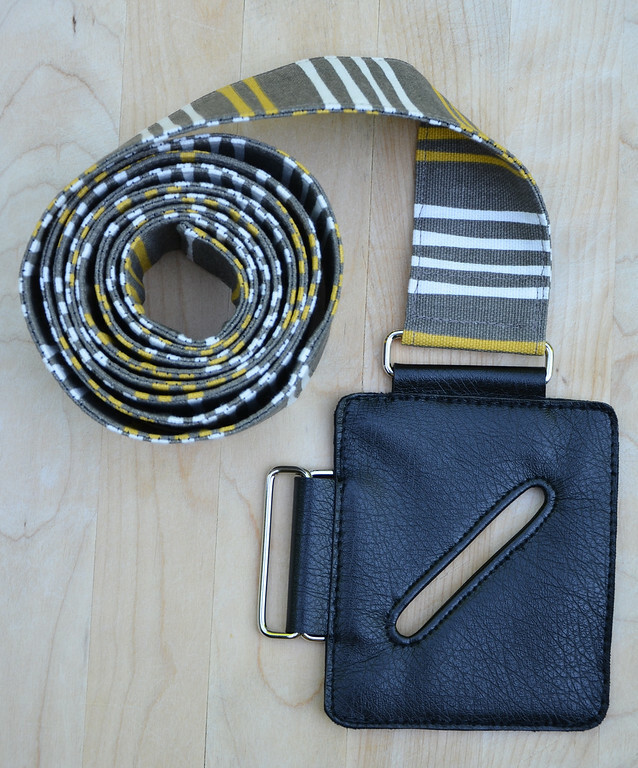 So I thought I'd start an old trend and teach you to make the grown-up faux-leather version with vinyl and Jess's incredible Outside Oslo fabric. This is a simple and quick project but if you are unfamiliar with working with vinyl, I've included some tips at the end of the tutorial. 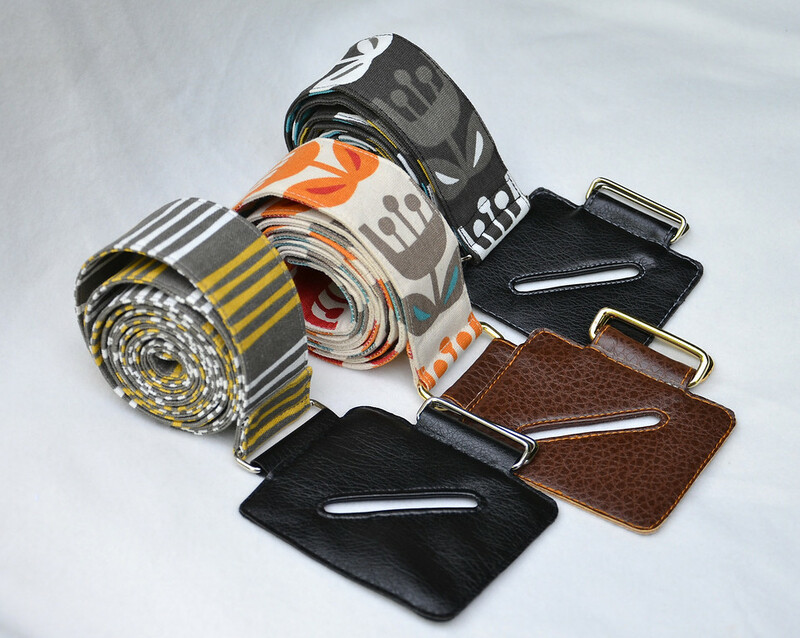 Some dimensions are left unstated because they depend on the print of your fabric and the size of your metal loops. And now, let's get started! sewing along one long edge and around both ends, leaving most of the second long edge open to turn them right side out. 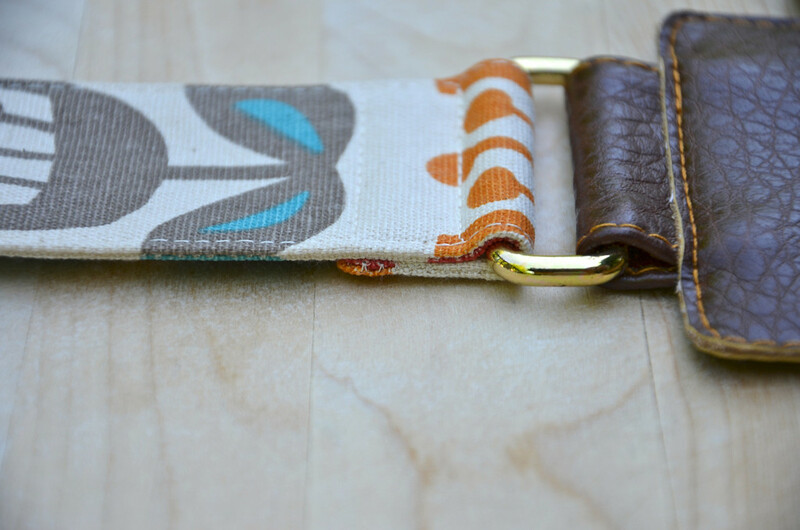 Then top-stitch all around to complete the strap. 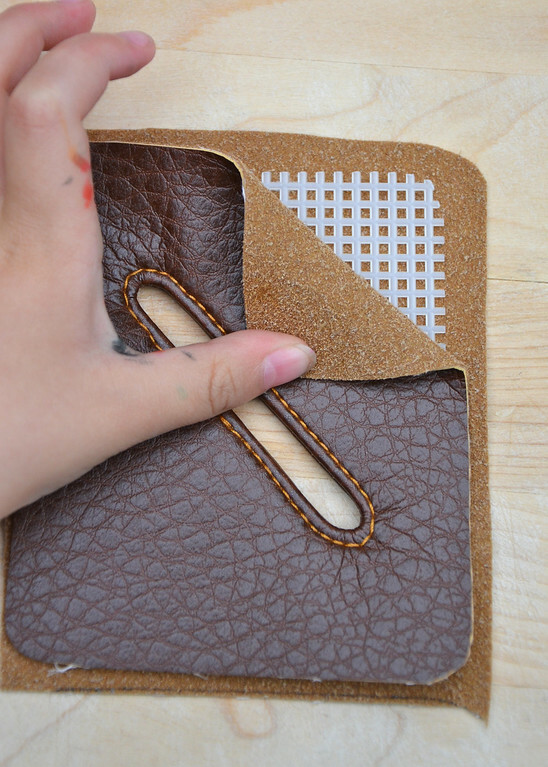 Transfer the welt (the narrow slot) outline to the wrong side of the vinyl piece that is the same size as the pattern. Place this on the slightly bigger vinyl piece, right sides together. Do not use pins because they leave permanent holes—use paper clips if you must. Sew all around the welt outline and cut a slit down the middle of the welt, snipping at the curved ends. so that the right sides are now facing out. Top-stitch around the edge of the welt. Lay the piece of plastic canvas on top of the vinyl ensemble. Trim the edges and the welt of the plastic canvas piece so that there is a border of about 1/8" of vinyl visible around them. 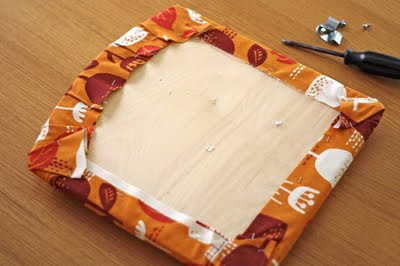 This is to avoid stitching the plastic canvas itself when you are sewing the two vinyl layers together later. 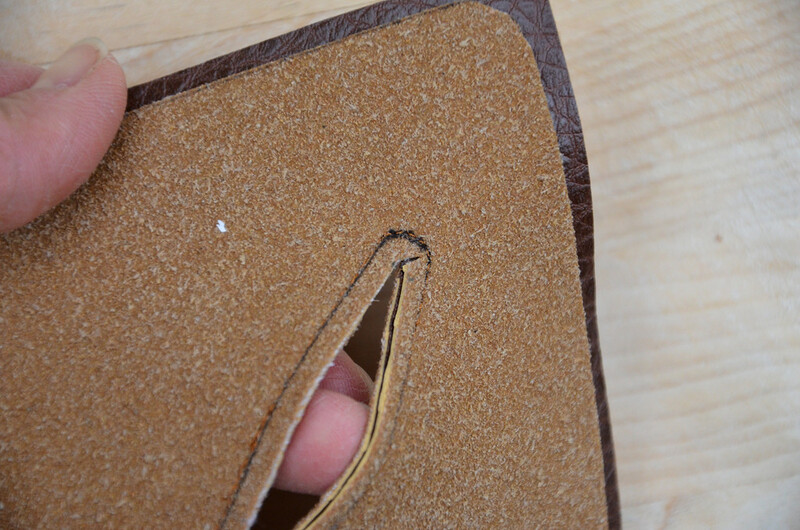 You may need to trim the welt further in the next step so that everything sits flat without bunching. 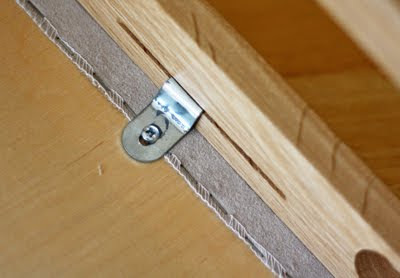 Pull the top layer of vinyl up through the welt in the plastic canvas so that the plastic canvas is now sandwiched between the two layers of vinyl. Set this aside. 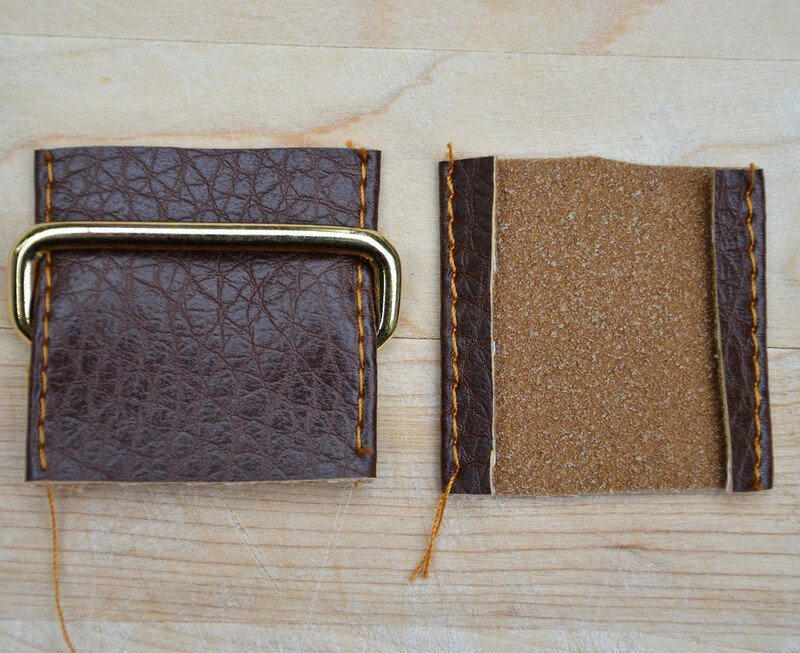 or cut the vinyl pieces a little wider than the metal loop, fold in the sides and top-stitch them. 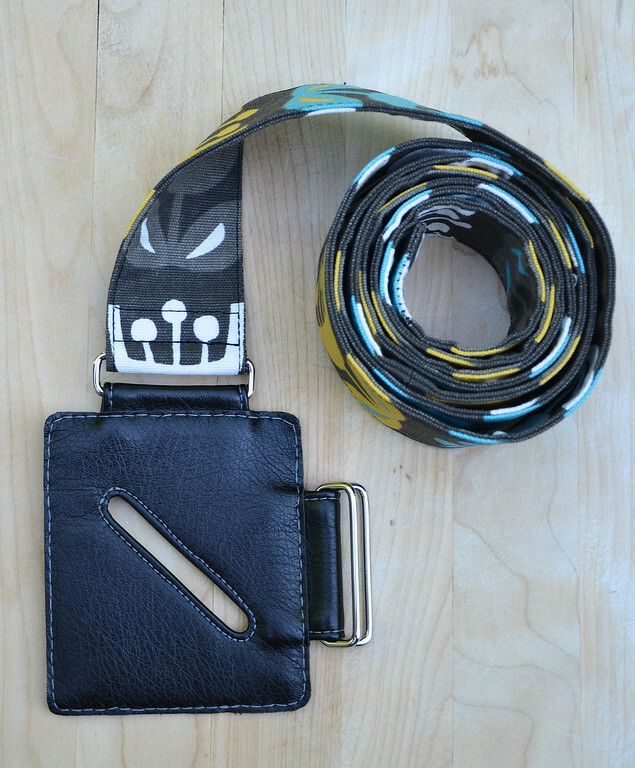 Fold these vinyl pieces over to secure the metal loops (one metal loop on top and two metal loops at the side) and insert them between the layers of vinyl in the main buckle. These should be centered on either side of the midpoints X and Y (see template). 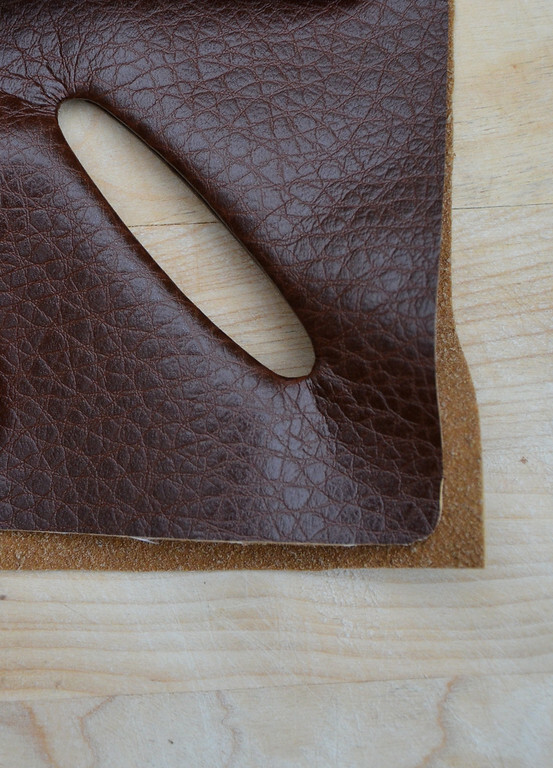 Hold them in place and top-stitch all around the edge to secure them in position. A layer of tissue paper between the vinyl and the throat plate of the sewing machine prevents the vinyl from dragging as you sew. Carefully trim away the excess vinyl from the bigger piece (and tear away the tissue paper). The buckle is finished! Wrap one end of the completed strap around the single metal loop. 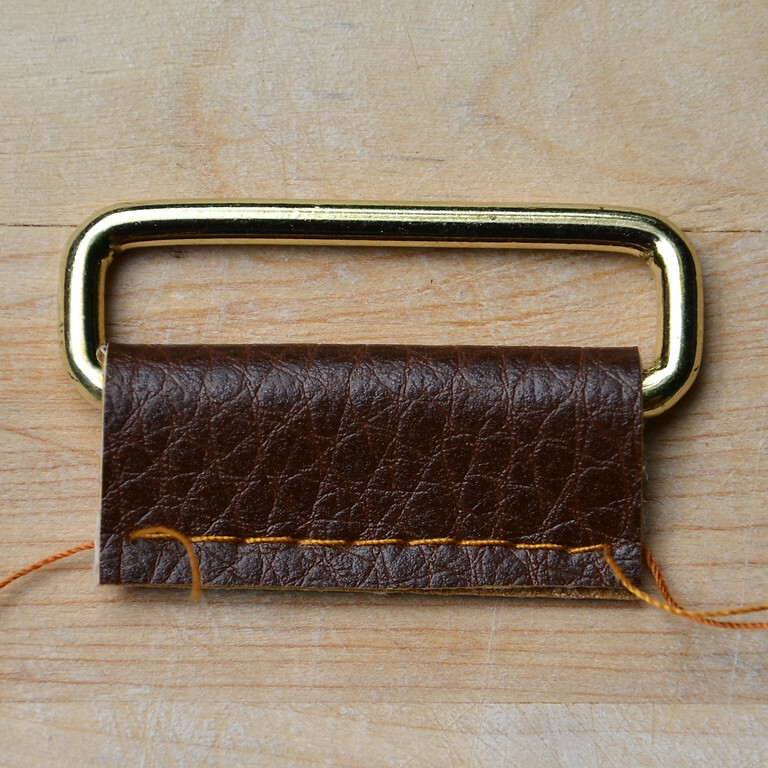 Sew a rectangle to secure it. or left-handed? Never lose a book again! • Vinyl won't fray, but poorer-quality vinyl gets thready around the edges if they are not cut straight. Use a rotary cutter wherever possible. And buy upholstery-grade vinyl. 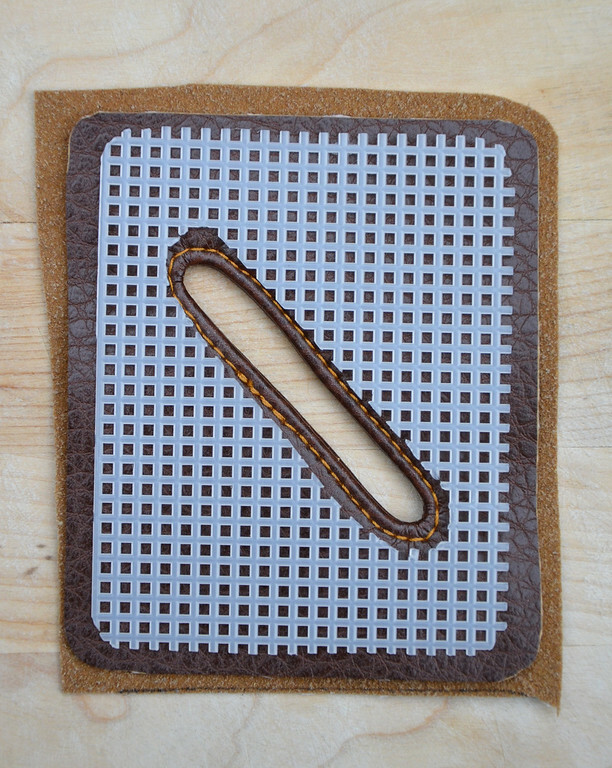 • Pins will leave permanent holes in vinyl, so either hold the pieces together by hand or use paperclips. • Use a denim/jeans needle if you can, especially through many layers of vinyl. The denim needles are sharper and stronger than the universal ones. • Use a non-stick (Teflon) or roller foot if you have one. I don't, so I use a layer of tissue paper between the vinyl and the throat plate of the sewing machine to prevent sticking and dragging. 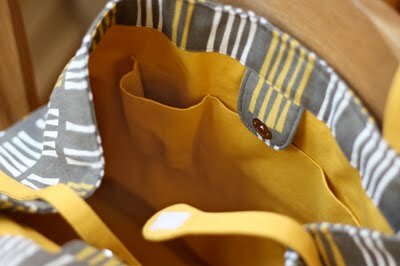 • Use regular sewing thread, or top-stitching thread on top and regular sewing thread in the bobbin. 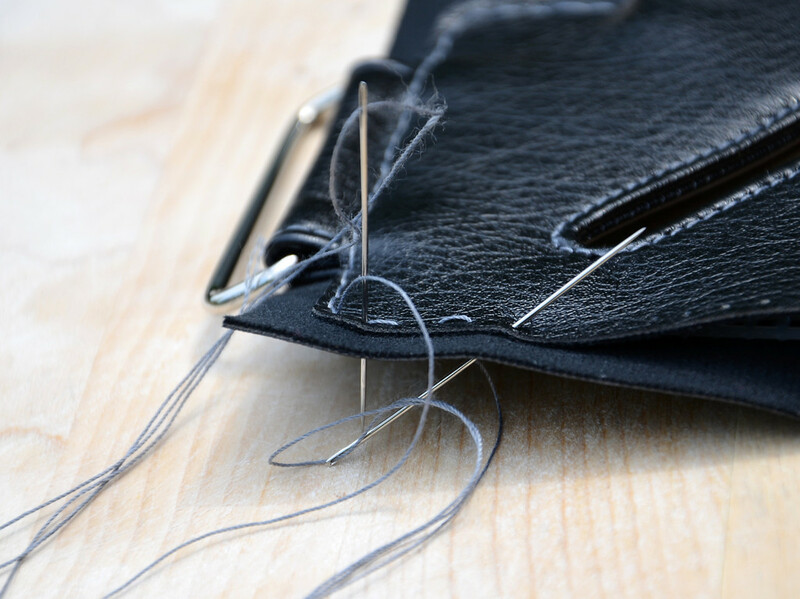 If you are using top-stitching thread, use a top-stitching needle which has a longer eye to accommodate the thicker thread and prevent skipped stitches. 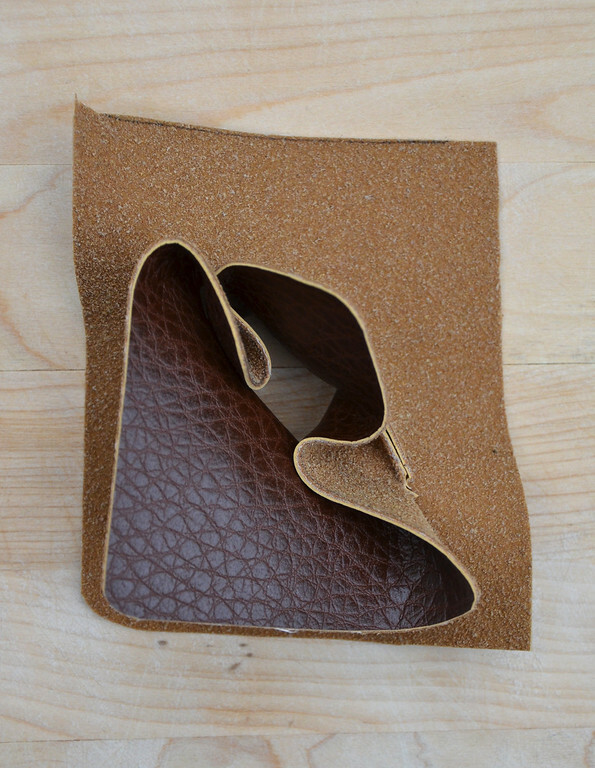 • If you have a walking foot, use it because it helps feed both layers of vinyl evenly together under the presser foot. • If your sewing machine is having a bad day and your stitches are skipping, oil your machine, particularly the moving parts around the bobbin case. • If your sewing machine is having a particularly bad day, sew by hand. It's easier than it sounds. Completely unthread your sewing machine and sew, threadless, to make holes in your vinyl. 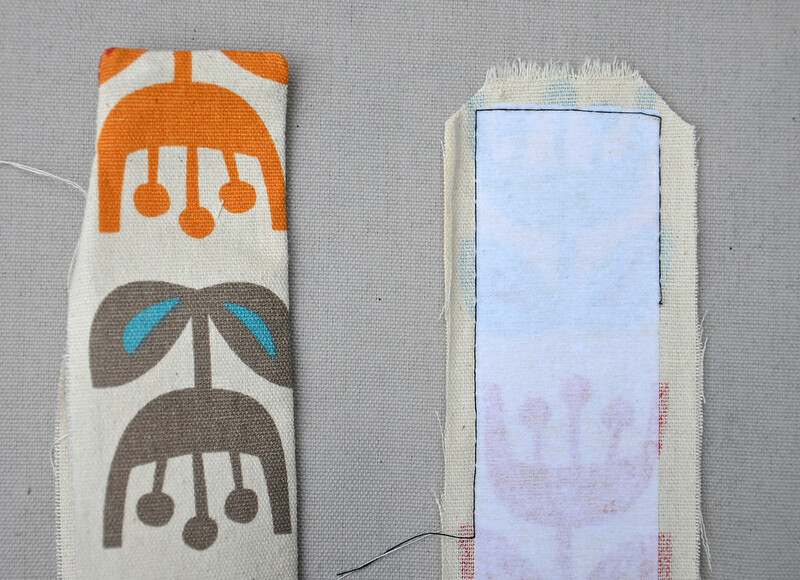 Then sew alternating running stitches by hand with two needles—the holes will give you evenly-spaced stitches. If you can do lacing cards, you can sew vinyl by hand! Thank you, Jess, for having me here! You have read this article sewing / tutorials with the title June 2011. 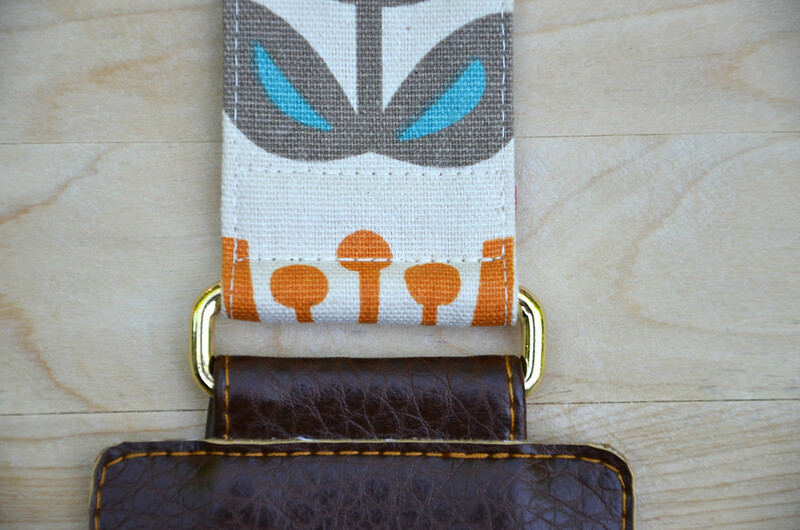 You can bookmark this page URL http://jenkrebs.blogspot.com/2011/06/guest-post-book-strap-tutorial.html. Thanks! If you're in the mood for a font freebie today, check out Edmunds by Ray Larabie. It's a retro, cartoony slab serif that reminds me of Scooby Doo. You have read this article downloads / fonts with the title June 2011. You can bookmark this page URL http://jenkrebs.blogspot.com/2011/06/free-font-edmunds.html. Thanks! The seats on our dining room chairs were peppered with stains and spills, having been sat upon by many humans consuming food. 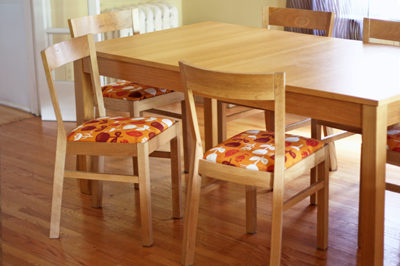 And this area of the house was clearly lacking orange, so I covered the seats with the Wildflower print from my Outside Oslo line. These chairs are the Roger model from IKEA. Removing the seats was just a matter of flipping the chairs upside down and removing two screws underneath. The seats pop right off. 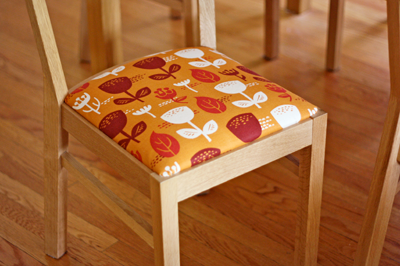 I layered the new fabric right over the old stuff and stapled it to the wooden underside of the seat with a staple gun. It doesn't matter how ugly it looks, because I have yet to meet a dinner guest who examines the underside of her chair. I placed the covered seat on the chair frame and put the screws back into the same holes. A quick and easy makeover. You have read this article decorating / fabric / home / tutorials with the title June 2011. 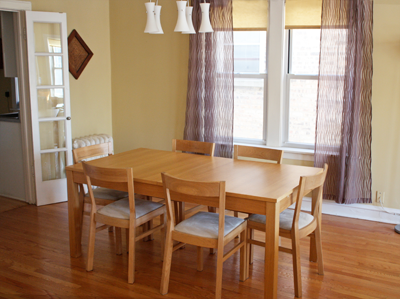 You can bookmark this page URL http://jenkrebs.blogspot.com/2011/06/the-dining-room-chairs-get-makeover.html. Thanks! You have read this article random with the title June 2011. 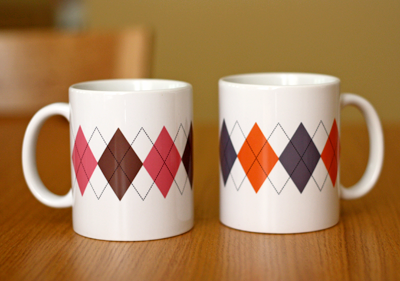 You can bookmark this page URL http://jenkrebs.blogspot.com/2011/06/emergency-argyle-mugs.html. Thanks!